Our tandem axle tractor sleepers are designed to handle heavy loads with ease. 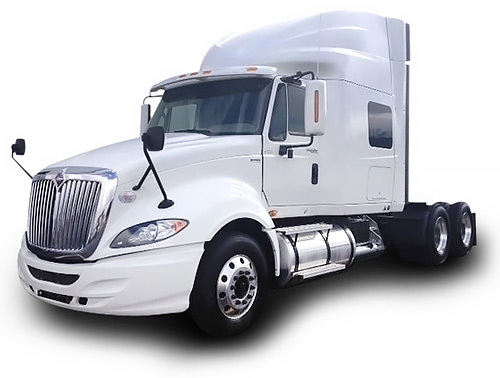 Sternberg Truck Rental & Lease is here to meet all your truck needs. Contact us today to get the best rate.